I love Angie Harmon. She's so cute. Helena Bonham Carter, surprisingly enough, didn't dress all kinds of crazy. I love Nicole and Keith together. They look so happy. Mark's wife is so so so pretty. I'm jealous. Mark's wife is really pretty, what a cute couple! Angie Harmon, loved her dress. Mark Wahlberg makes my teeth sweat. Yum. It was so strange to see Helena NOT strange! Maybe publicity dept told her to represent the film? She's really quite lovely. I adore Angie, too. And, I love how Claire Danes has grown into such a wonderful performer. Her Temple was as breathtaking as Colin's king. Both powerhouses of roles. Hilary Swank can double for Mister Ed. Natalie Portman is looking so cute with that baby bump! For some reason it's not taking my comments. Anyway. I didn't know NP was pregnant. I'm too far behind. holy crap Helena Bonham Carter looks fairly normal! Still her hair looks a bit ELAINE from Seinfeld like but she looks presentable! I get flustered every time I see Mark W. MAN I love him! 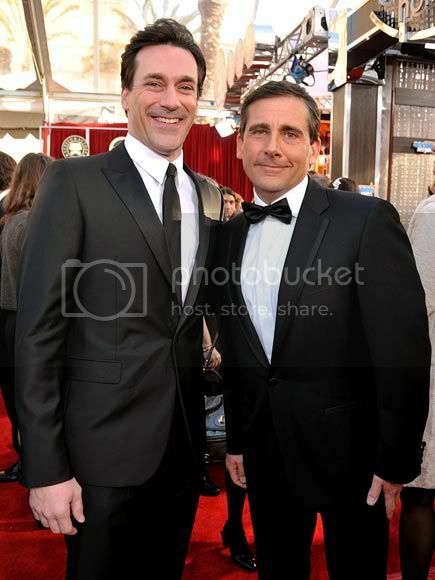 Can someone explain to me why Don Draper is so effing hot but John Hamm looks like a dink? I don't get it. Nicole + Keith = swooooon. 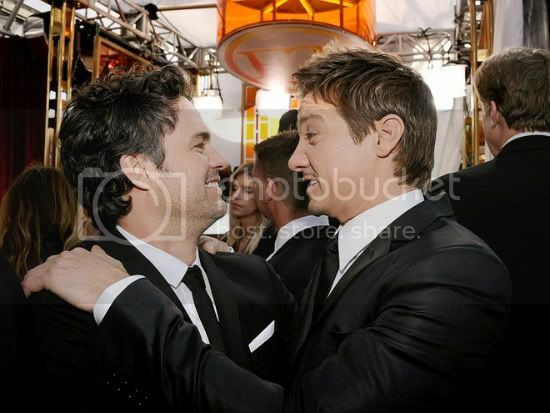 They just look so much in love. Angie Harmon is adorable and I'm loving that dress and color on her. 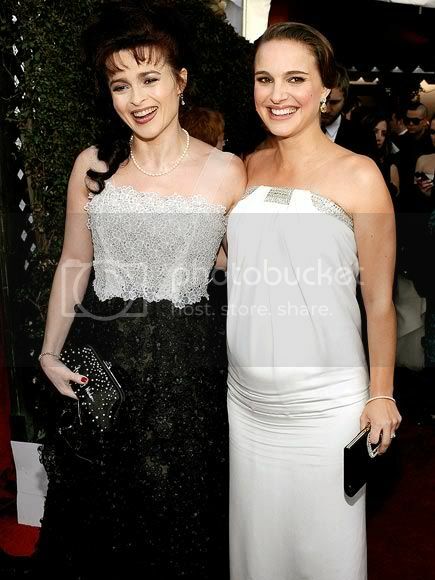 I love Angi's dress & Natalie Portman looks so cute!! Marky Mark's gf is too tall!! I don't like tall women w/ short guys! Everyone looked fabulous but I have to be honest...Nicole looks ridiculous. She looks nothing like she did when she started out in the business. So much work has been done on her already stunning face that she doesn't even look human anymore. I love her and Keith together but cringe looking at her.